Employer requirements for the Family Medical Leave Act (FMLA) may seem straightforward, but managing them, including keeping up with current government regulations and handling all the necessary administration is challenging and overwhelming. The FMLA is filled with legal implications that companies must completely understand. The paperwork alone can be overwhelming for the human resources and benefits departments. Moreover, federal and state laws often overlap, which further complicates the administration of the FMLA. A company that fails to comply with the FMLA subjects itself to costly litigation. Furthermore, there have been cases in which a direct supervisor was personally sued by an employee for failing to comply with FMLA laws. Therefore, it is important to have the knowledge and resources to monitor and understand the applicable laws to ensure that the company is in compliance with the FMLA. The following ten best practices will help your company ensure compliance with the FMLA. 1. Stay updated on the laws.If a company operates in more than one state, the company must ensure that in addition to being in compliance with the federal version of the FMLA, the company must also be in compliance with the state law version of the FMLA. 2. Establish FMLA procedures and consistently apply them.One of the biggest mistakes companies make is delegate several people within the company to administer the company’s family medical leave practices. Therefore, ongoing training and having specific procedures in place for how your company will manage the FMLA can help alleviate these issues. 3. Require medical certification from the health care provider to validate that the leave is necessary. Under the FMLA laws, employers have the right to require that the employee secure a medical certification. Employers must allow employees at least 15 days to obtain the proper medical certification and provide it to the employer. Without a completed medical certificate, FMLA requested leave can be denied. 4. Document everything.Every interaction, including every telephone call with the employee who is out on leave should be documented. This practice reduces confusion as to policies and sets forth what information has been shared with the employee. 5. Educate management.The company supervisors must understand their role when one of their employees’ requests leave under the FMLA. Companies should also consider “just in time knowledge.” This just in time practice requires that supervisors immediately notify the benefits manager when an employee requests FMLA. 6. Consider allowing supervisors to directly communicate with employees while they are on leave.Allowing a supervisor to reach out to an employee who is out on FMLA has huge benefits. For example, it builds morale as this practice demonstrates that the manger cares about the well being of the employee and their situation. Consequently, this sets up the employee to feel good about returning to work. 7. Gather the stakeholders. The company is responsible for following FMLA laws. Although the responsibility primarily falls within the duties of the human resources and legal teams, payroll, finance and benefits also have an important role and all of these teams should meet periodically to assess how the program is being administered. 8. Review your company’s leave policies regularly. At least once per year, the company needs to review their policies and the relevant paperwork associated with the administration of the FMLA. 9. Maintain confidentiality. It is illegal for employers to share any information about the employee’s medical condition. 10. Consider outsourcing. 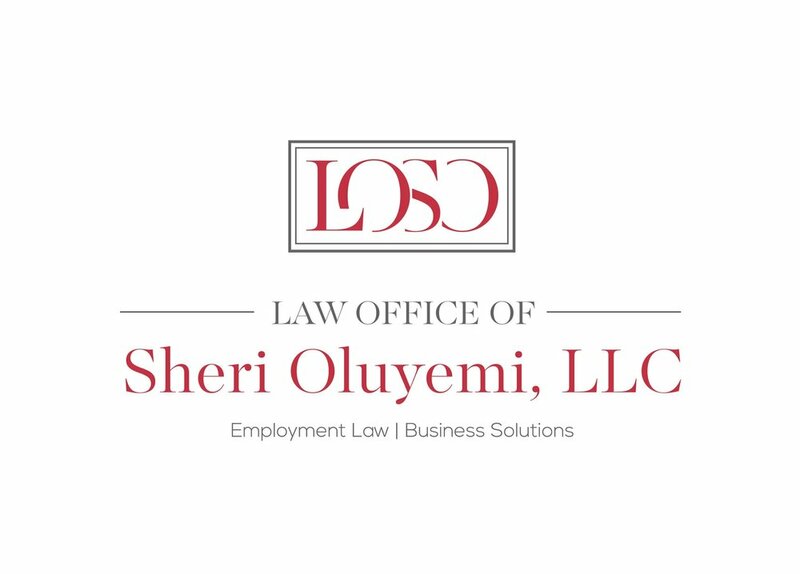 An outside firm can assist your company determine employee eligibility and to review the associated paperwork.